This morning, the senior manager of investments and one-time first vice president of Marcus & Millichap, Kevin J. King, participated in an organized vigilante patrol against the homeless in the Belmont Shore neighborhood of Long Beach. Marcus & Millichap is one of the single largest donors to the No on Prop 10 campaign that is spearheaded by bankers and corporate landlords to confuse poor and working people ahead of the vote on Nov. 6. 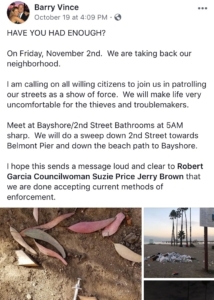 The anti-homeless patrol was organized by Barry Vince, owner of Two Roads Professional Resources in Huntington Beach and fellow Belmont Shore resident. 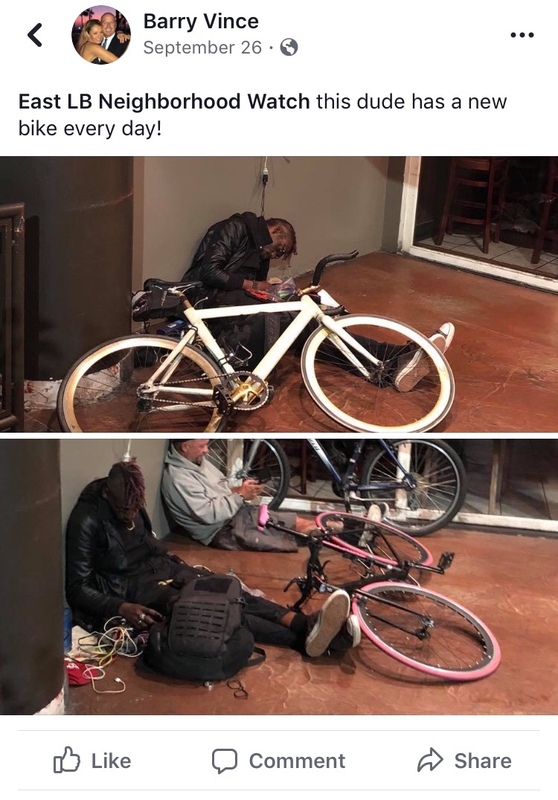 Vince, along with his fellow “Block Captains,” as he refers to them, have been harassing the homeless for months in the neighborhood by taking photos of them and drumming up support for vigilante activity. They represent some of the core leadership of the East LB Neighborhood Watch, which called for the Nov. 2 mass vigilante patrol in a Facebook post on Oct. 19. Kevin J. King declares he will participate in the patrol. On the post, Kevin J. King indicated he would be joining the patrol. King has worked for 23 years at Marcus & Millichap and is currently working in the Long Beach office as a Senior Director for their National Multi Housing Group, which made approximately $21.5 billion last year and boasts that the value of recent listings is nearly $2.5 billion. This group in particular is engaged in speculation on multi-unit apartment complexes and helping both private and corporate investors identify and buy up properties throughout the state. As such, King has played a direct part in the soaring rent prices, rapid gentrification, and ultimately crisis of homelessness that every city across the state is being affected by today. Residents in Long Beach in particular have seen some of the fastest rising rent in the entire country. In some cases, renters are facing 50 percent or more increases month over month or simply being given 60-day notices so that landlords can demolish their homes and rebuild to score a higher profit. Barry Vince posts photos regularly from his own harassing patrols, accusing the homeless of crimes without evidence. But when this crisis reached King’s backyard, he decided that the best course of action would be to join a vigilante patrol against the homeless that falsely accuses them of criminality and frequently dehumanizes or threatens the homeless. 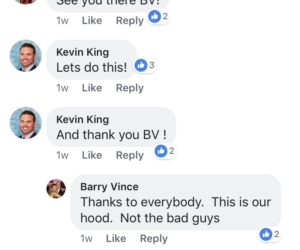 Members of East LB Neighborhood Watch and other friends of Barry Vince have engaged in open, flagrant threats of violence in online social media posts for weeks leading up to the mass patrol. As a friend of Vince and likely participant in the East LB Neighborhood Watch group, King was undoubtedly aware of this violent rhetoric. 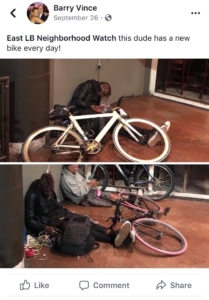 In not even one post does Vince or King oppose the violence proposed by their supporters and fellow organizers week after week as they ridicule the homeless. George Marcus, billionaire founder of Marcus and Millichap, has donated at least $1.5 million to the No on 10 campaign directly. The real estate billionaire also owns Essex Property Trust, which donated an additional $2.4 million. Essex Property Trust is the corporate landlord to more than 60,000 families. 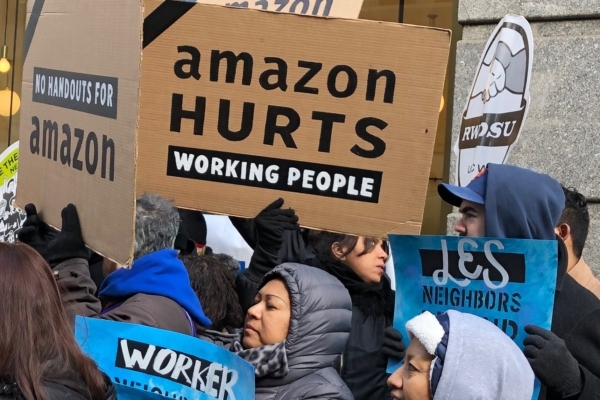 In the ads financed by these corporate landlords, they present themselves as caring about housing but ultimately they only care about profit from real estate sales and rent. 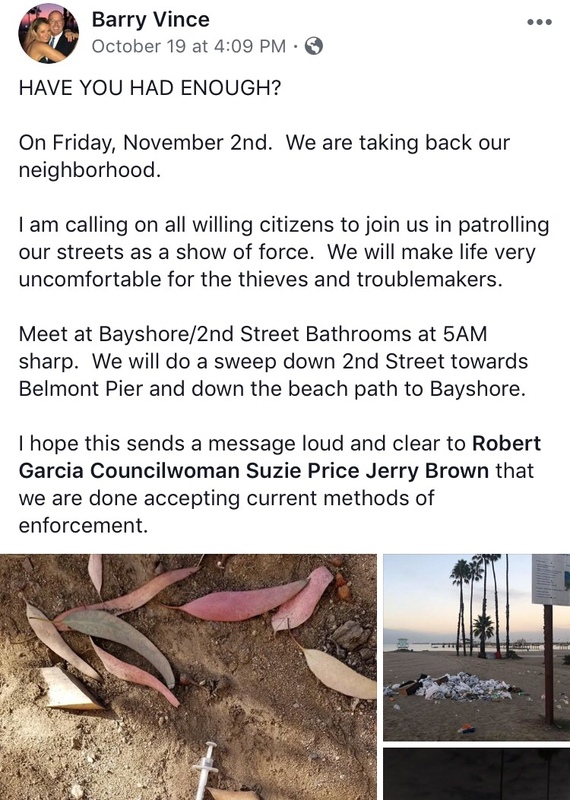 Nothing underscores the inhumanity of the corporate landlords that finance the No on 10 campaign’s lies about rent control more than one of their own top agents joining a right-wing vigilante group and engaging in patrols aimed at driving homeless people out of the area with no place else to go. 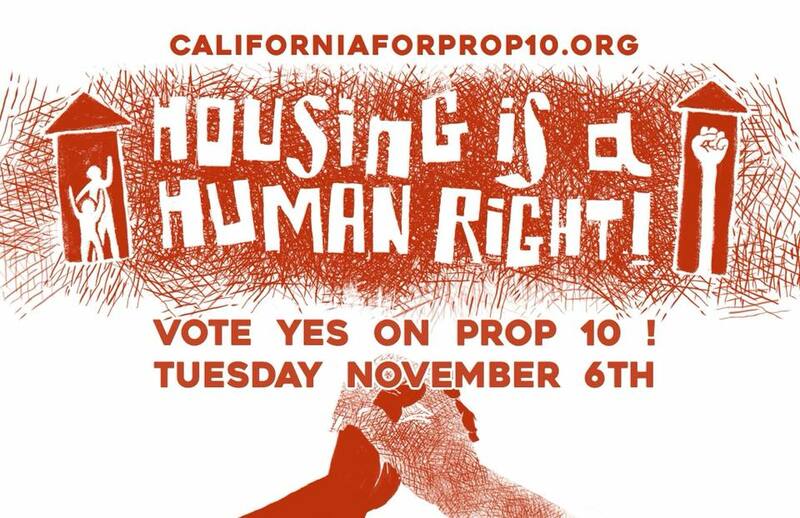 California must vote yes on proposition 10 and repeal the Costa-Hawkins law that prevents local cities, like Long Beach, from enacting rent control measures to protect renters from mass eviction and staggering rent hikes. 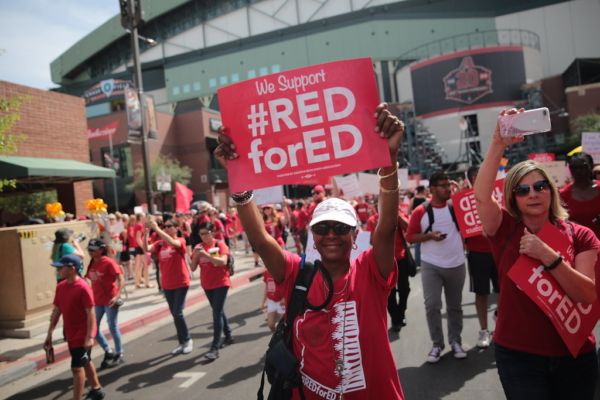 On the yes side stands a wide range of progressive groups, labor unions, and more, including the Party for Socialism and Liberation. On the other side, corporate landlords, billionaires, and people like Kevin J. King, who are more than willing to show up to threaten the most vulnerable in our society. 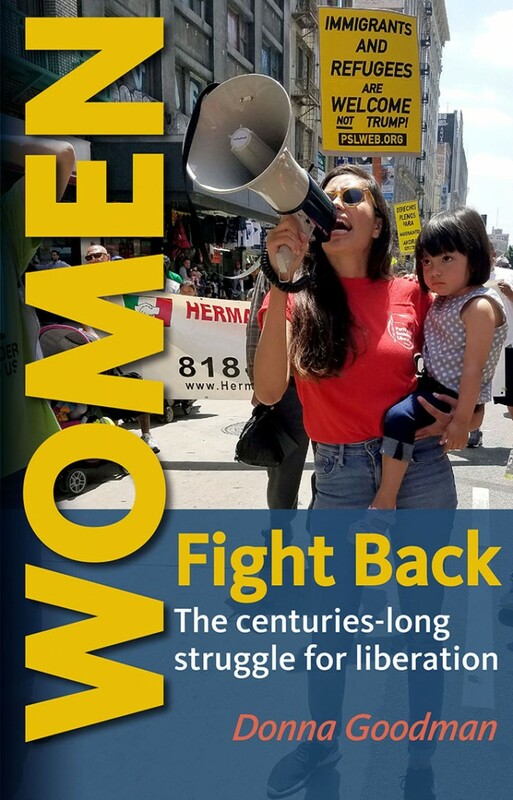 Follow Liberation News for a full report on the anti-homeless patrol in Long Beach and the coalition of forces that have united to oppose this vigilantism. Note: Screenshots are from the personal social media account of Barry Vince or East LB Neighborhood Watch.